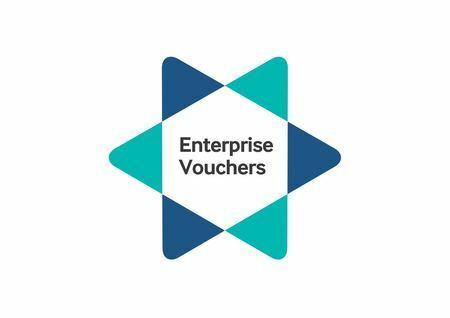 We are pleased to announced that Enterprise Vouchers are soon available. What advice can be accessed as part of Enterprise Vouchers? Helping businesses to get online or support existing online traders to grow through maximising the potential of digital tools and technologies. Advice in this category may focus on using digital tools and technologies for product development and market testing, customer service and marketing, or building online sales. The advice could be used for addressing the risks of cyber-attacks, or exploring how digital technologies can be used to reduce costs, improve productivity or quality control. Helping business to expand into new markets and territories. The advice may focus on market research, Product Development, Translation Strategies, Workforce Planning, or operations strategies. The advice could be used to address logistical strategies for new markets such as delivery, product distribution etc., or market research of new markets and strategies, product development to meet requirements of new audiences, markets and territories and the legalities and cultural nuances of doing business abroad. Advice in this area aims to help businesses develop effective marketing and pitching strategies, and to ensure that they provide the right product/service at the right price, in the right place, at the right time. The advice could be used for market research, targeting existing and potential customers, using social media to extend your reach into new markets , developing pricing strategies and closing sales as well as strategies for choosing scale-up production partners. 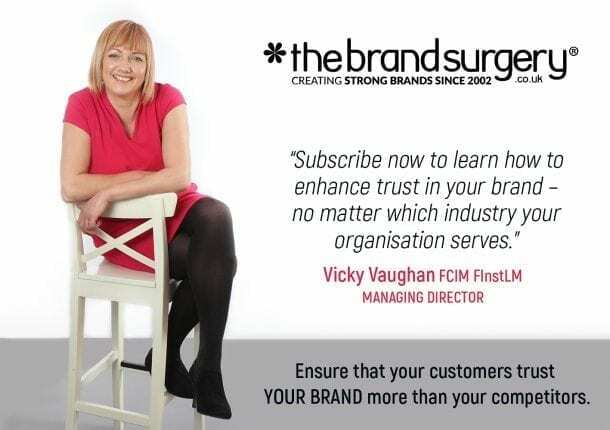 Advice in this area aims to help business owners develop their strategy and vision, and how to build and improve leadership and management potential, ensuring you have the right people with the right skills to help your business grow. The advice could be used for assessing capabilities, identifying management development needs, improving management practices, reviewing business strategy, planning for the future, managing change, workforce planning, setting up performance management systems and rewards, and identifying the appropriate organisational structures and processes to support the needs of your business. Across all categories, there will also be advisers on hand to assist with raising finance. How will Businesses apply for an Enterprise Voucher? Businesses will apply via the Enterprise Nation website, and if eligible receive a voucher of up to £2000 to be match funded by the applicant. How much funding can businesses access through Enterprise Vouchers? Business who meet the application criteria (full criteria below) will be eligible for up to £2000 in match funding if a voucher is awarded. How will Enterprise Vouchers work? Small businesses will be able to apply for an Enterprise Voucher via a dedicated page on Enterprise Nation, where they will state the category of advice in which they would spend the voucher, should it be issued. Successful applicants will then visit the Marketplace to find a professional with whom to spend the voucher. The value of a voucher will be up to £2,000 and match funded by the applicant. Applicants will have 6 months to claim the voucher from the date of issue. Once the work is complete either applicant or professional will submit the claim and the match funding will be released. Who can apply for an Enterprise Voucher? How many Enterprise Vouchers can you apply for? Enterprise Vouchers are limited to one per company. Will the programme still run as an RCT (randomly controlled test)? No, the programme will not be run as an RCT (randomly controlled test). You will just need to meet the eligibility criteria set out above.